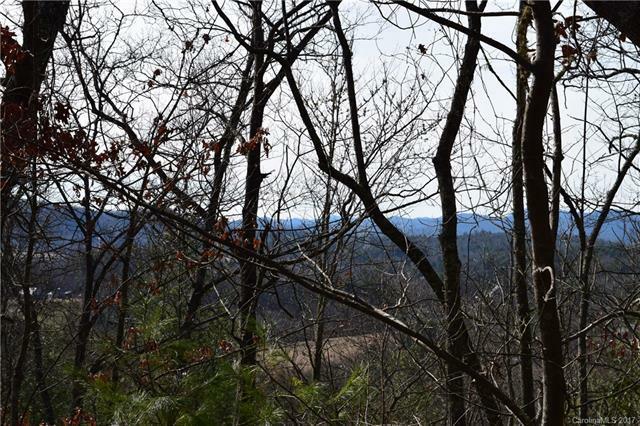 Great corner lot with fantastic views! 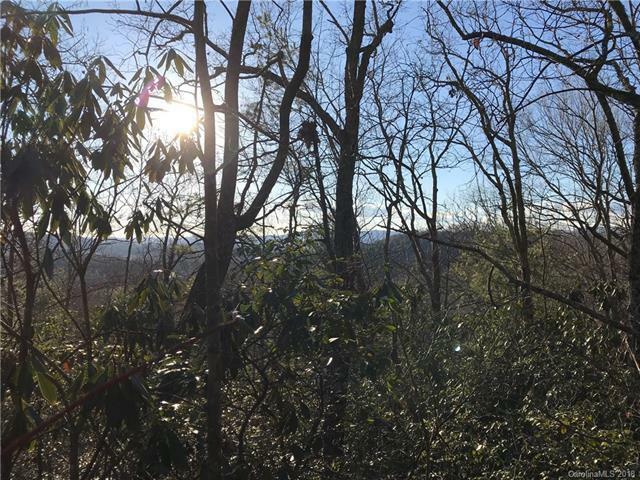 Lot 8 has a great building site anywhere you place the home will maximize the large view of the Little River Valley and surrounding mountain ranges. 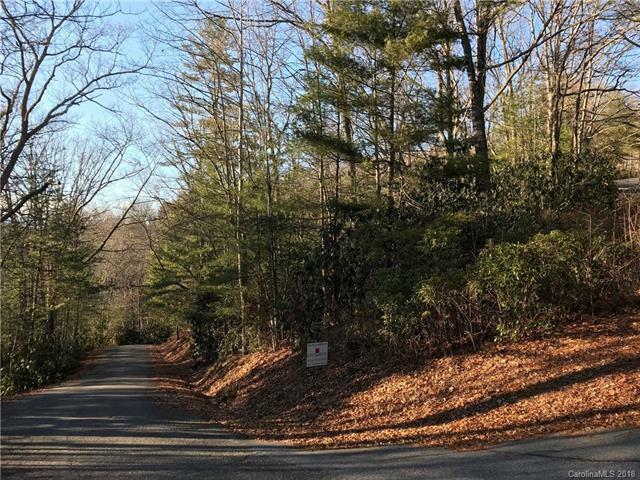 Oakwoods subdivision is minutes from Brevard, and on the Asheville- Hendersonville side of Transylvania County. 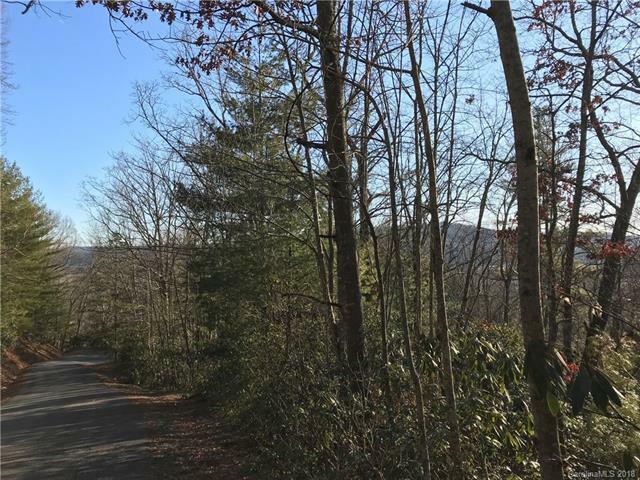 DuPont and Pisgah National Forest are close by. Mature neighborhood with lots of nice homes. Ideal location to build a new home!